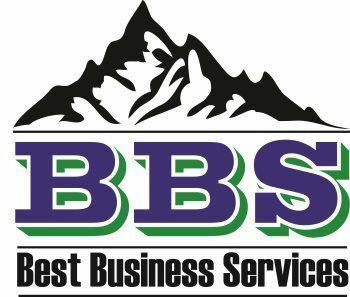 BBS's Tax Services give you accurate and efficient tax preparation, compliance, and advice in a friendly manner without any problems, issues or worries. If you engage BBS to do your tax returns, you can have peace of mind knowing that we will accurately take care of all of your tax filing and compliance requirements and will save you money at the same time. No matter how simple or complex, large or small, local or state or federal, our tax service professionals are ready to help you. We can assist with your personal income tax return and we can also handle any of your business needs including corporations, LLC, partnerships, self-employment, home based businesses, and more. As a business employer, your resources and time are limited - you must focus on what matters most. BBS can handle all your Human Resources related (HR) administrative responsibilities and free up your time for the more important matters of running your business. You can consider BBS as your back-office HR support. We can handle all the daily HR tasks that monopolize your resources and time. BBS can help with employee records maintenance, payroll processing, employer liability management, recruiting, benefits management, rewards and recognition, discipline, safety, and many other HR duties relieving you of undue stress over the complexities of HR government compliance.